Bethlehem United Methodist Church (UMC) is located in the Grassland community in northern Franklin, Tennessee (map). We are actively involved in spiritual growth, service and learning at all ages. Follow the ministries links above to learn more. Nursery available for infant through 3 year olds from 8:15 AM until noon. Children begin worship in the sanctuary and are dismissed to children’s church before the sermon. Volunteers are background checked and trained to work with children. and are in ministry to the community and the world; a sanctuary for all. At Bethlehem you will find a group of friendly, dedicated members who would love for you to become part of our church family. We have special youth activities Sunday, children’s programs, Sunday School classes (9:30), mission trips for all ages, local and international outreach programs, a community theater, a bluegrass band, Bible study groups, a book club, seniors outings, an annual fish fry for the community, and much more. (1) Why do we exist? Bethlehem exists to shine Christ’s light into darkness. (2) How do we behave? We welcome, serve, and transform. (3) What do we do? We make Disciples of Jesus Christ through Connect, Receive, Grow and Reach. (4) How will we succeed? We will succeed when we are fishing 365 days a year. (5) What is most important right now? It is most important for us to welcome new people into the family, build community, and raise up new leaders. (6) Who must do what? Every member of Bethlehem is in ministry through worshiping, growing, giving, and serving. 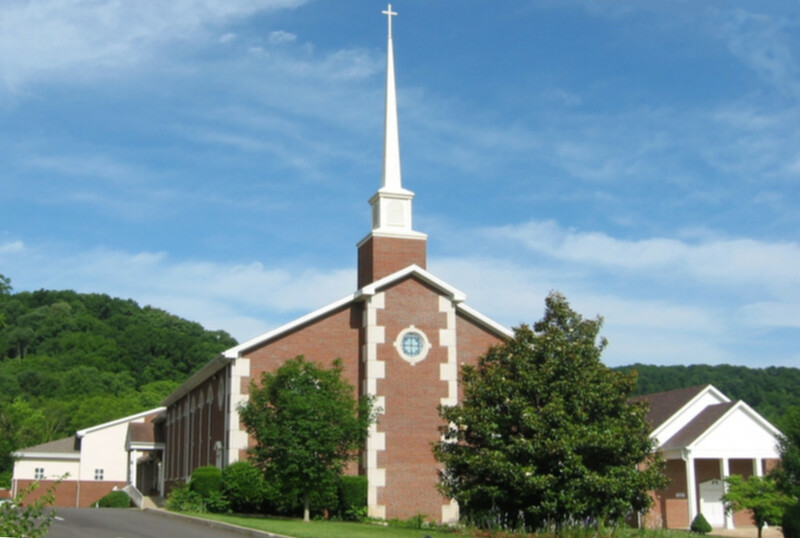 Since 1849, Bethlehem United Methodist Church has been located at 2419 Bethlehem Loop Road in Williamson County, Tennessee. You can’t see our church building from a major thoroughfare, but chances are you have met some of our members who live in Franklin and Brentwood in nearby neighborhoods like Willow Springs, Montpier Farms, Cottonwood, River Landing, Fieldstone Farms, Meadowgreen, Legend’s Ridge, Battlewood, Harpeth Hills, River Rest, and others. Directions and map are available at this link. 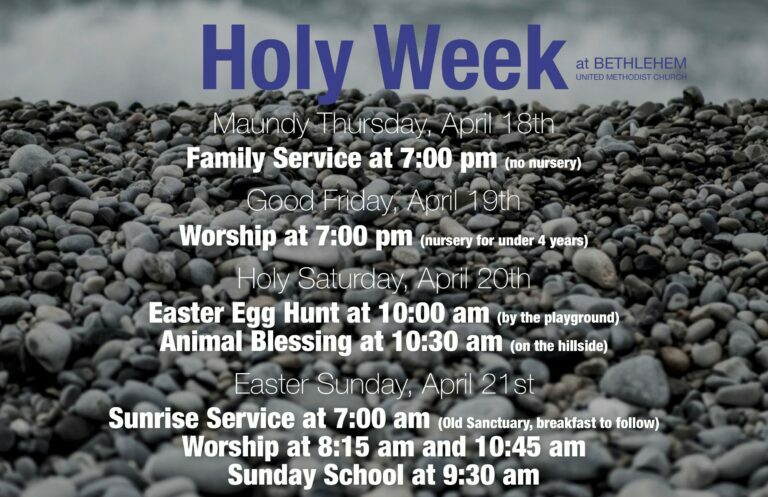 Make plans now to visit an upcoming worship service. 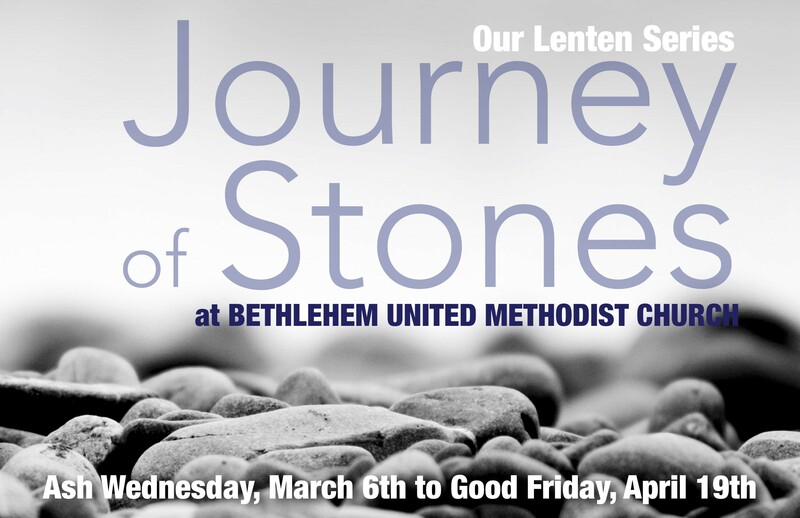 There is a place for you at Bethlehem United Methodist Church. Come and join our church family. Though our location may be slightly off the beaten path, Bethlehem has thrived in the same spot since 1848 because of its body of members. Each successive generation has looked to the future, acting as servants to determine how to best minister to the community. Today, we are direct beneficiaries of the selfless giving and vision of our predecessors at BUMC. We are blessed with a committed and gifted congregation, devoted staff members, abundant ministries, excellent preschool program, modern family life facility and the same commitment of those original trustees of 1848 . . . a commitment to the future. Our welcoming team is dedicated to a ministry of hospitality. Each Sunday, they greet guests and help by answering questions and giving directions to activities and classrooms. During services our guests are invited to sign in, but are not singled out during the service. Each guest is invited to receive a special gift as they leave. We affirm the presence of children in worship. During each Sunday Service, children are called to the front of the sanctuary for a children’s message, then those who desire may leave the service to attend children’s church, a program for children age 3 years through second grade. During the singing of the last hymn in worship, the children’s church teacher escorts the children back to the sanctuary to re-join their parents. Yes, a nursery is provided in the children’s wing for infants through two year olds. The nursery is open for all Sunday morning activities, and as needed for other church events. 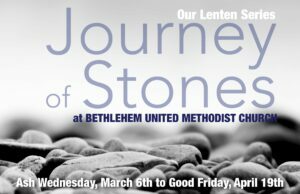 On Sunday morning speak with one of the pastors, an ushe, welcome team member, or Rebecca Little, the adult coordinator; or call the church office at 794-6721. About every six weeks, there is an information gathering called “Coffee with Craig.” It is held during the Sunday School hour and is a great time to learn more about Bethlehem and membership. You may also join on any Sunday by coming down front during the Hymn of Commitment. May I participate in Holy Communion? Yes- the United Methodist Communion table is an “open table” for all those who desire to lead a Christian life, regardless of age or church affiliation. Holy Communion is held on the first Sunday of every month and other special occasions throughout the church year. The United Methodist Church is a worldwide Christian denomination of more than twelve million members. We believe in: putting faith and love into action; taking an active stance in society; that Christian faith is grounded in the love and grace of God, experienced through Jesus Christ, and empowered by the Holy Spirit; and that the mission of the United Methodist Church is to make disciples of Jesus Christ. We are all individuals, sharing a faith in Jesus Christ, but encouraged to think for ourselves so we don’t necessarily share the same opinions about every faith issue or social concern. For more about the social principles and mission activities of the United Methodist Church, visit the United Methodist Church site. Do you have activities for teenagers? Yes. Under the direction of the youth ministry team, youth (sixth through twelfth grade) have regular weekly fellowship, summer mission trips, youth choir, Bible Study groups and more. For more information, visit the youth web page. Do you have a pre-school or Parents Day Out program? Bethlehem has a fully licensed, highly accredited Parents Day Out and pre-school program. Members and non-members are welcome. Contact the preschool program director through the church office for more information.